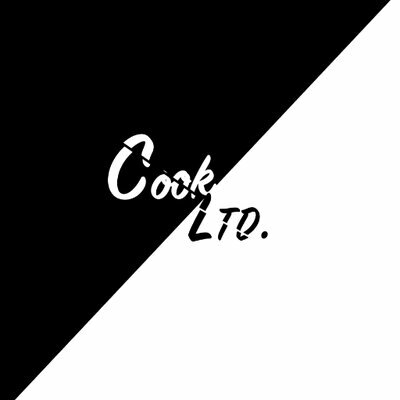 LTD Cook is more than just a cook group, it is a cook community with very friendly atmosphere and close relationships. Full access membership costs €33.75/month. All users get free slots, early links, giveaways, 24/7 support, premium jigs, release guides and much more. LTD Cook is more than just a cook group, it is a cook community with very friendly atmosphere and close relationships. Full access membership for €33.75/month. All users get free slots, early links, giveaways, 24/7 support, premium jigs, release guides and much more. This is the second version of the bot, so everything should be improved and fixed. Twitter page is full of relevant positive feedback so your money and success aren’t under threat.